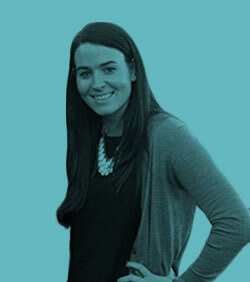 Catherine Reilley joined DWA to help build and expand the media team in Boston. She brings with her huge experience in cross-channel marketing with a heavy emphasis on digital strategy. In the eight years before DWA she has worked at Universal McCann, DraftFCB, OMD and Initiative, on brands including L’Oreal Paris, Dow Chemical, Intel, Boeing and MillerCoors.